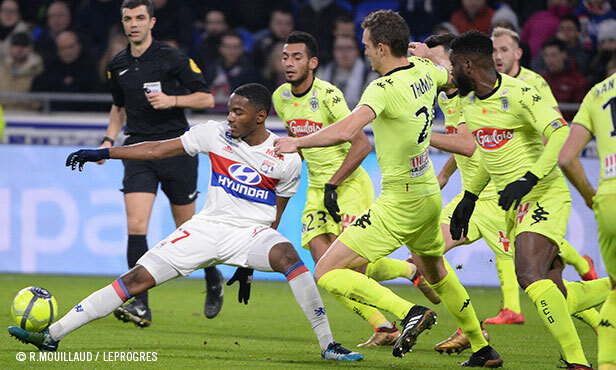 OL were forced to share the spoils with Angers after a frustrating 1-1 draw Sunday at Groupama Stadium, where a late onslaught wasn't enough to secure all three points. 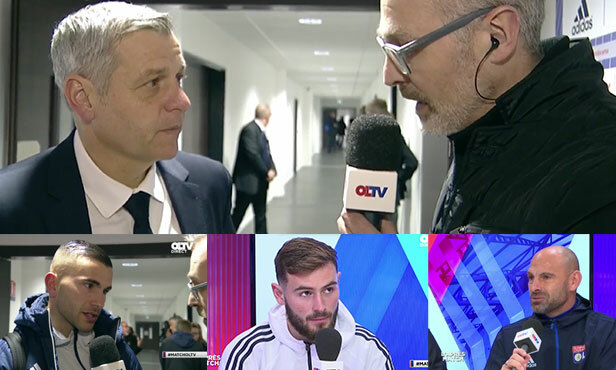 The Lyon coach and his players spoke to OLTV following Sunday's 1-1 draw with Angers. 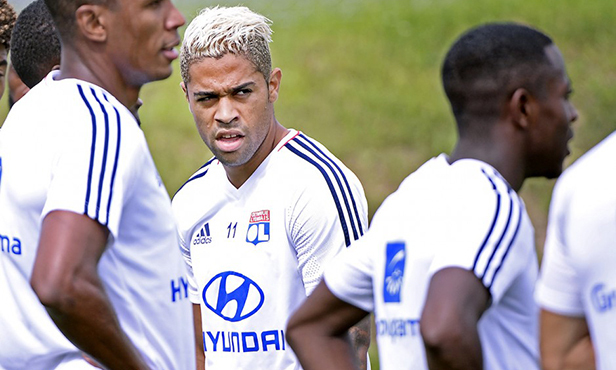 Still in the recovery phase, the Burkinabé striker looked sharp in front of goal during Friday morning's session at the Groupama OL Training Center. Meanwhile, the Spanish center did some running.